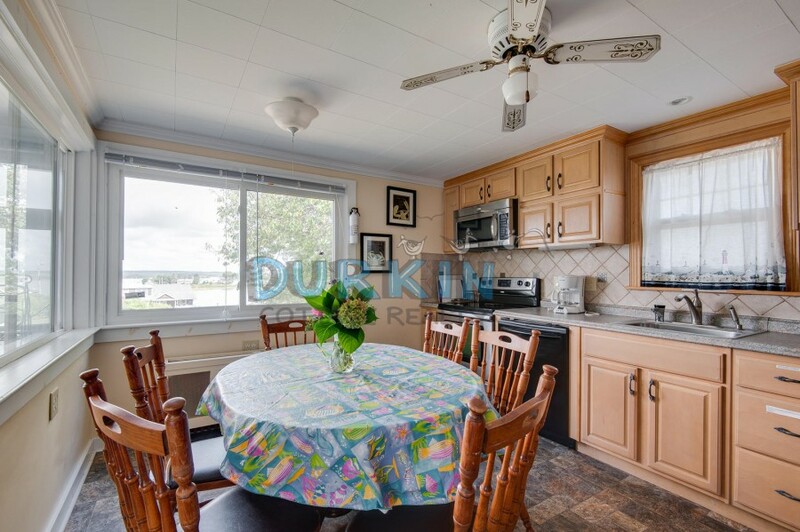 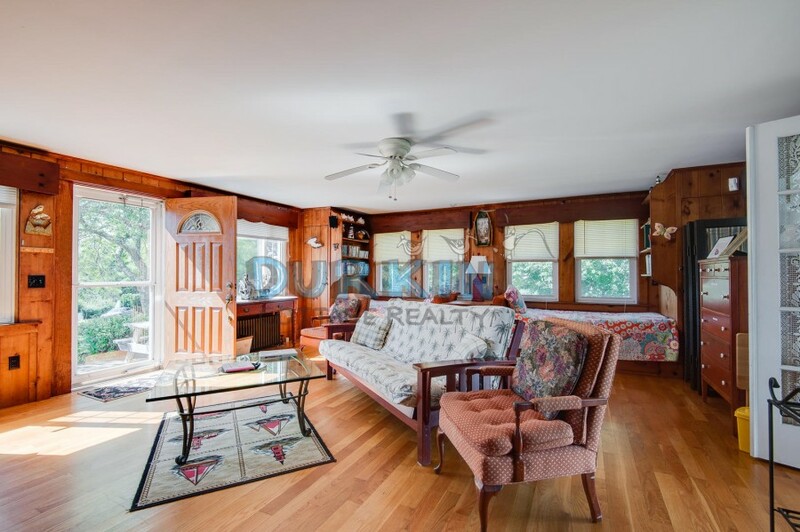 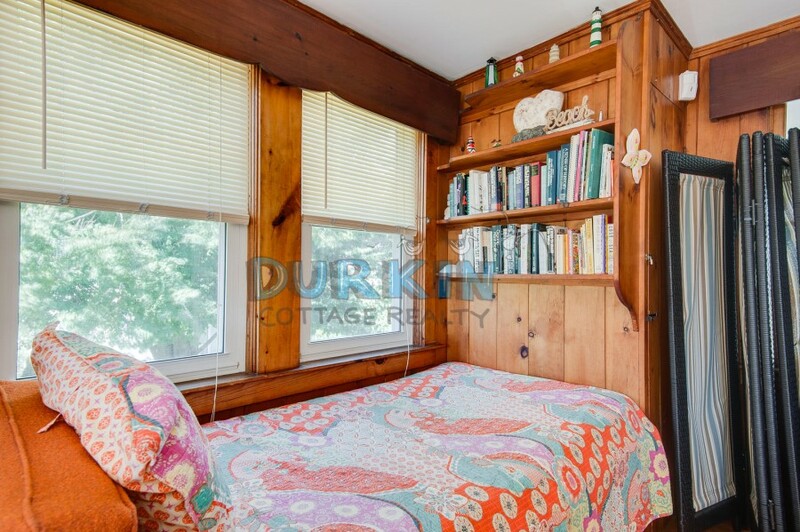 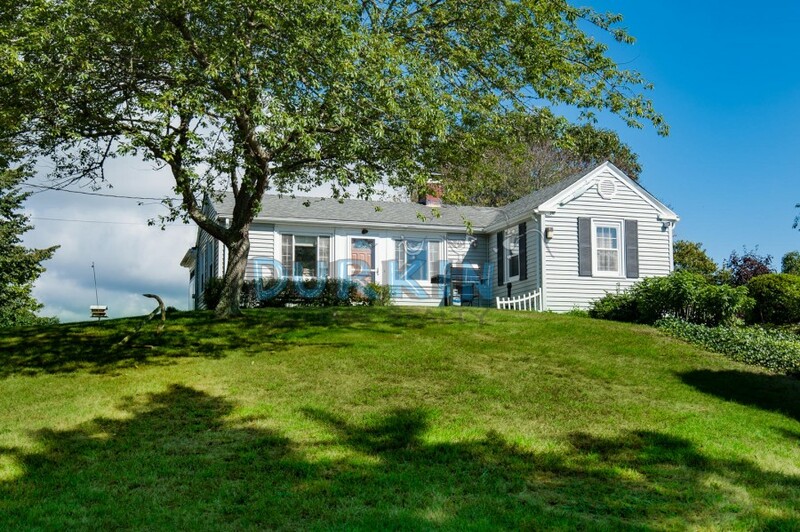 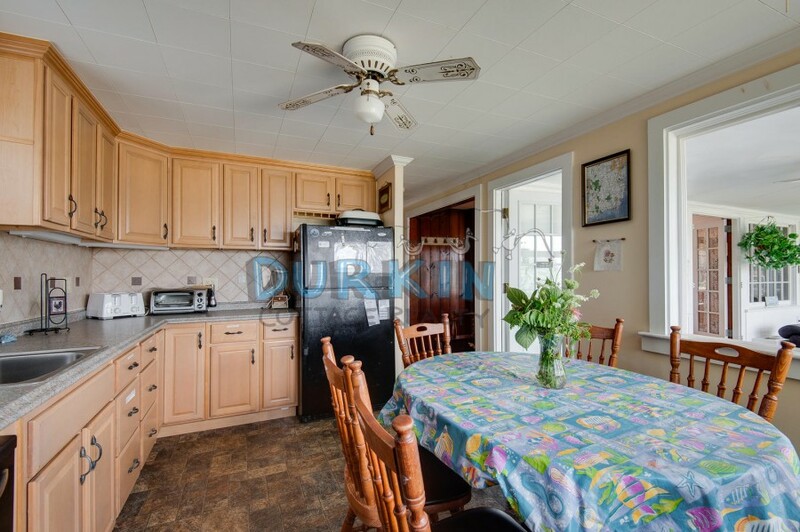 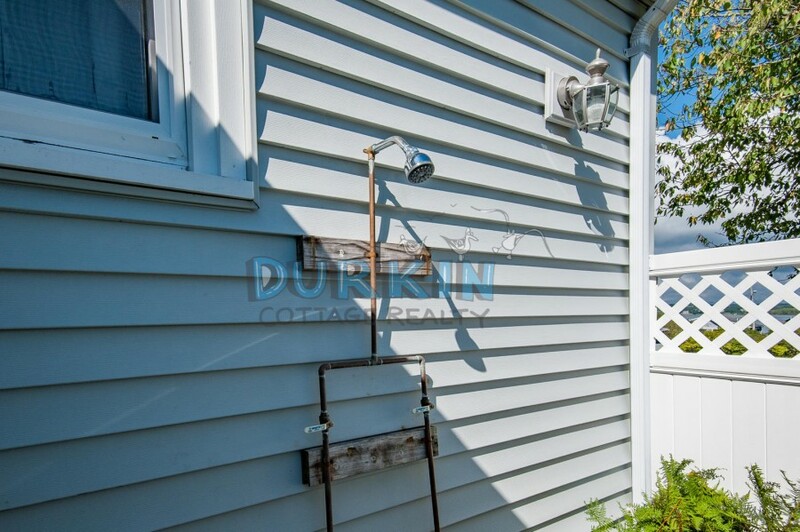 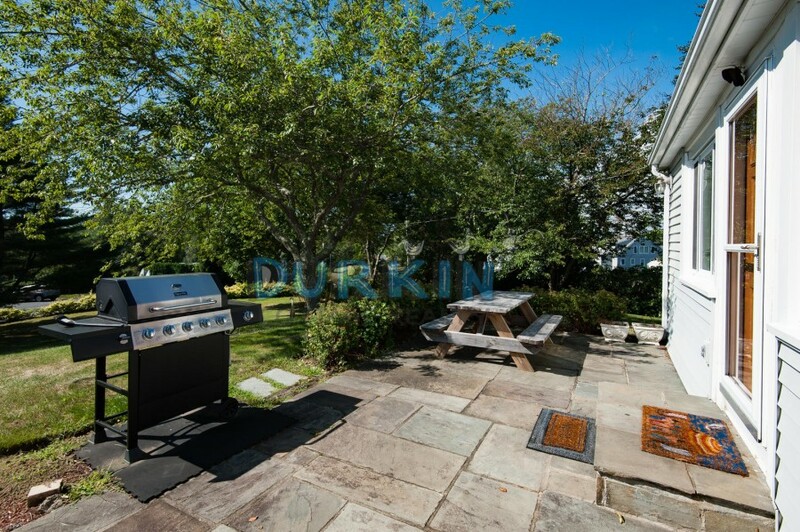 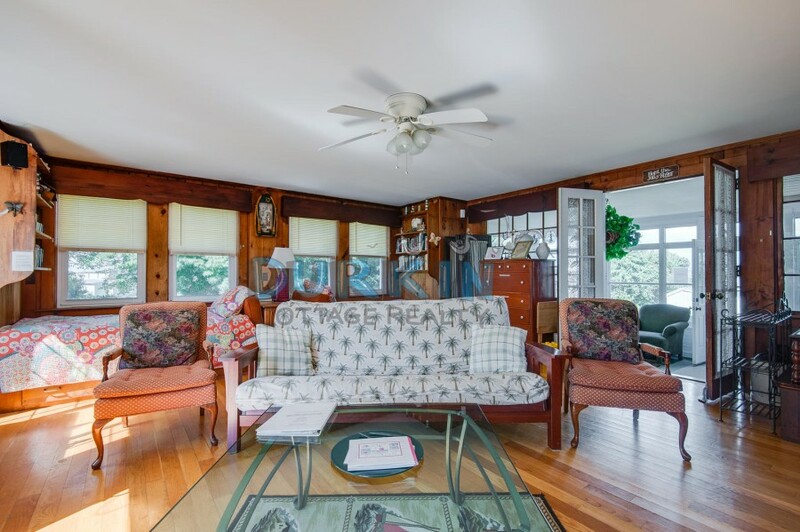 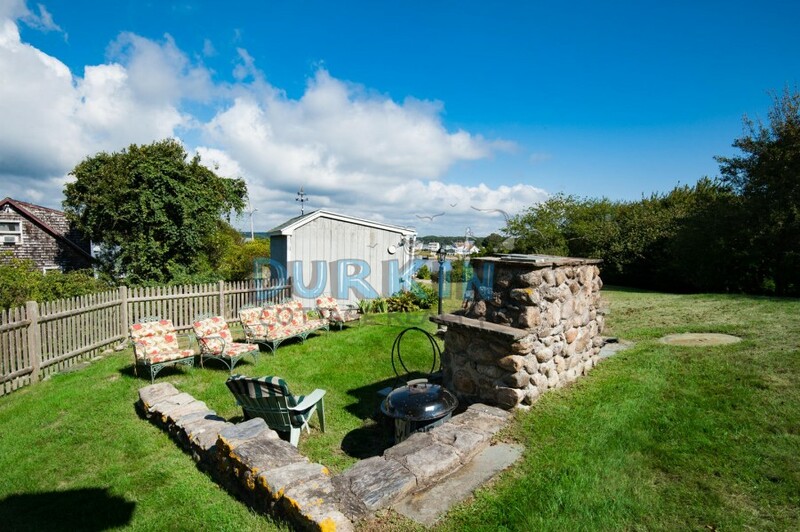 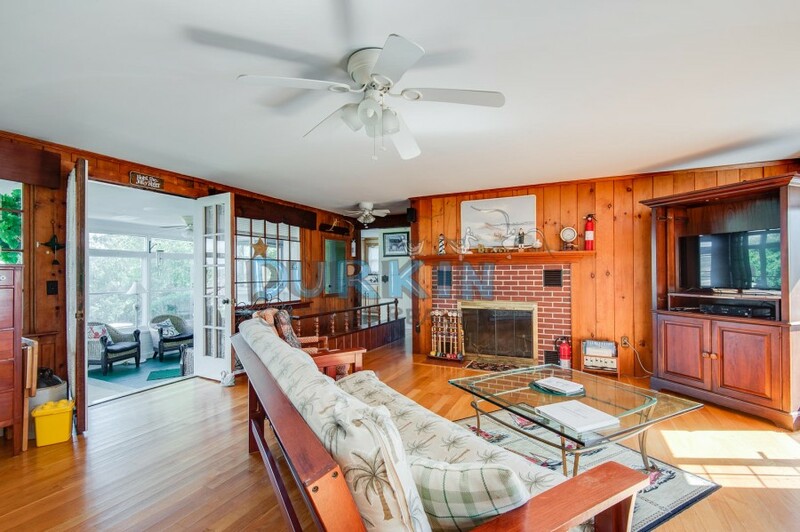 This quaint cottage is located on Great Island and sits on an acre of land. 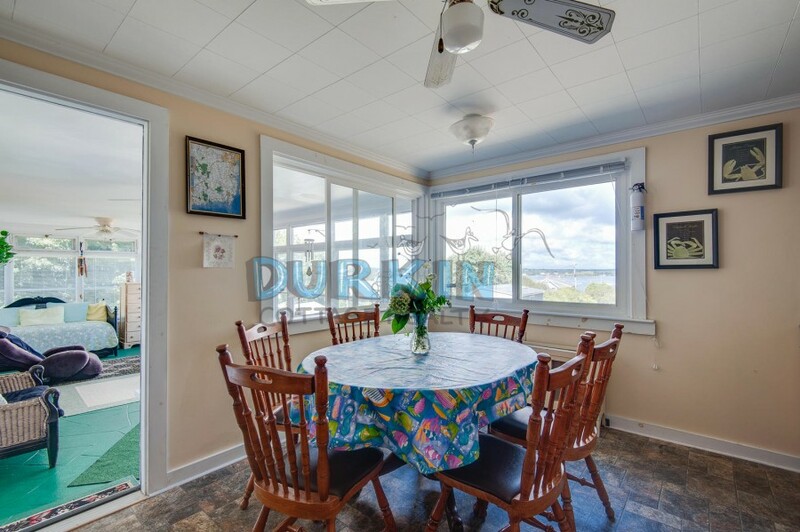 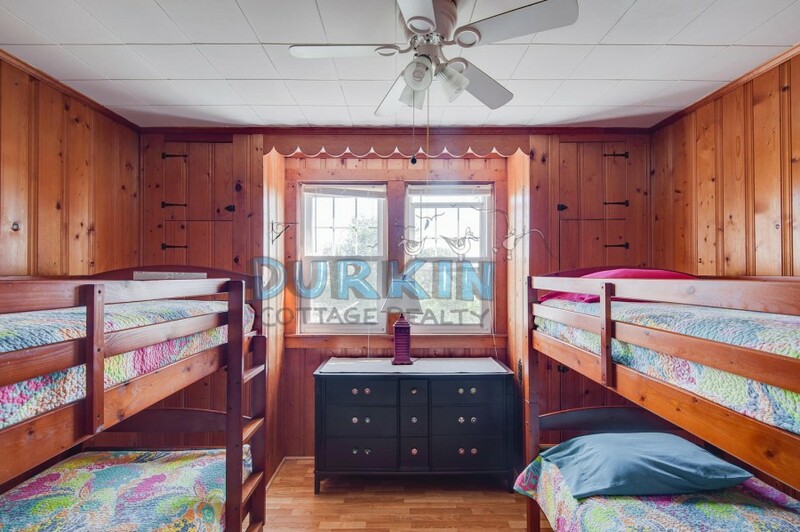 The clean and comfortable interior features hardwood floors, ceiling fans, and plenty of sleeping space. 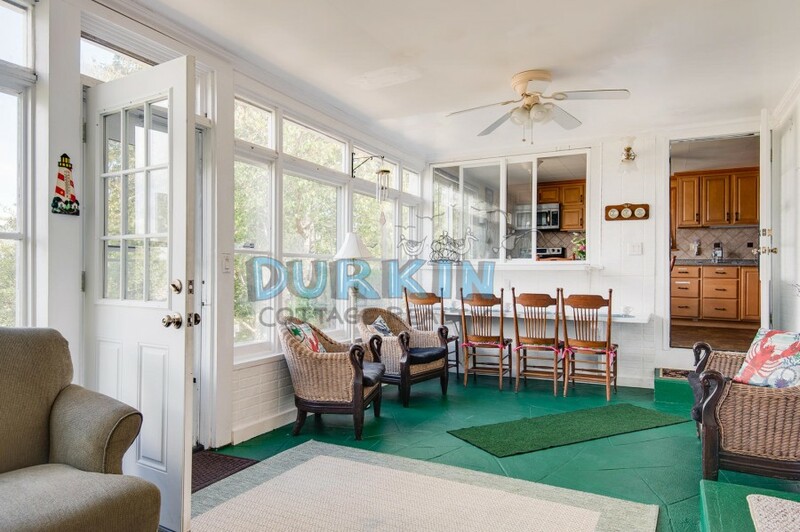 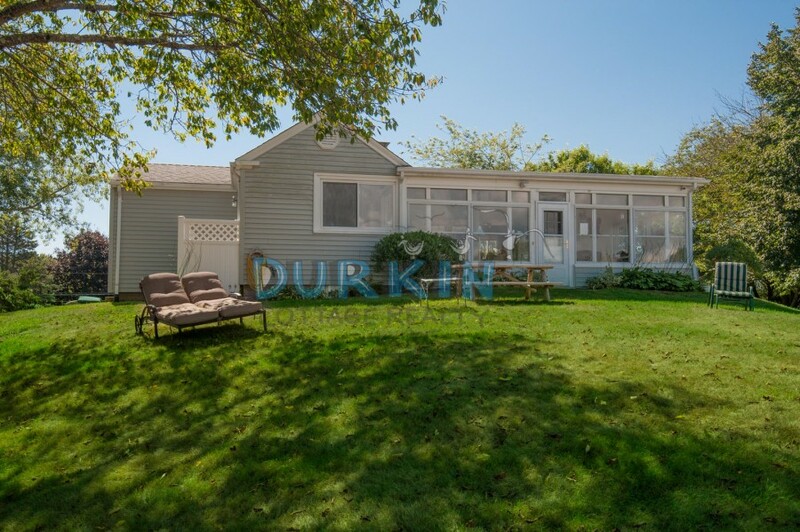 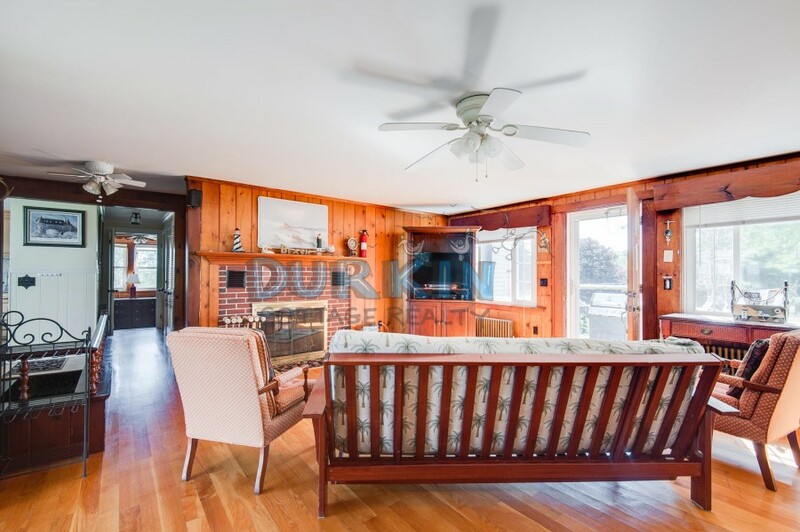 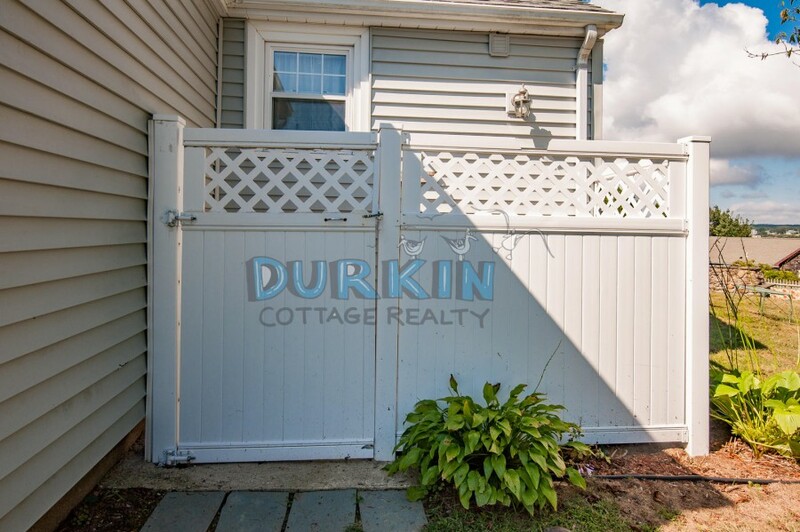 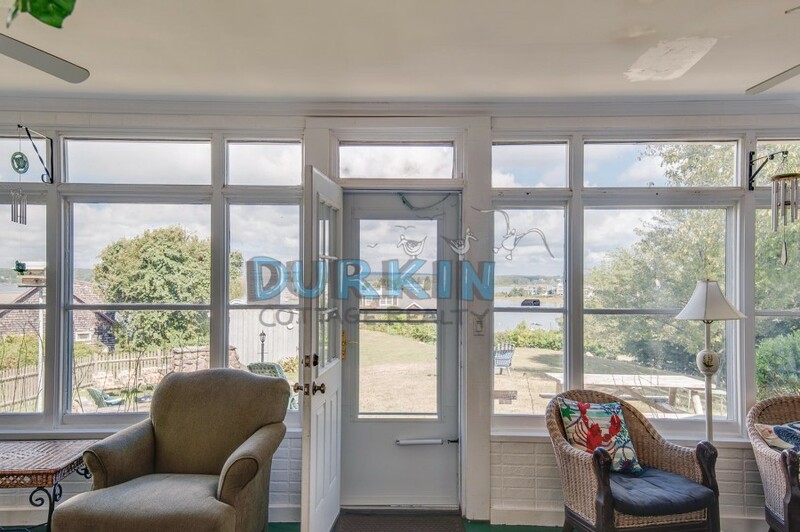 Large enclosed porch that opens up to the backyard, picnic table, sitting area with outdoor furniture and stone fireplace, stone patio, and gas grill. 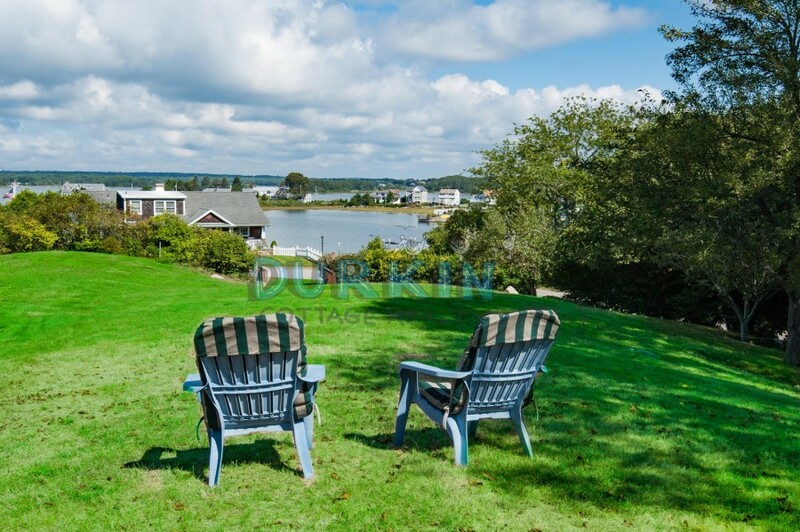 Beautiful views of Salt Pond, with quick access 50 feet from the property -- a great place to kayak. 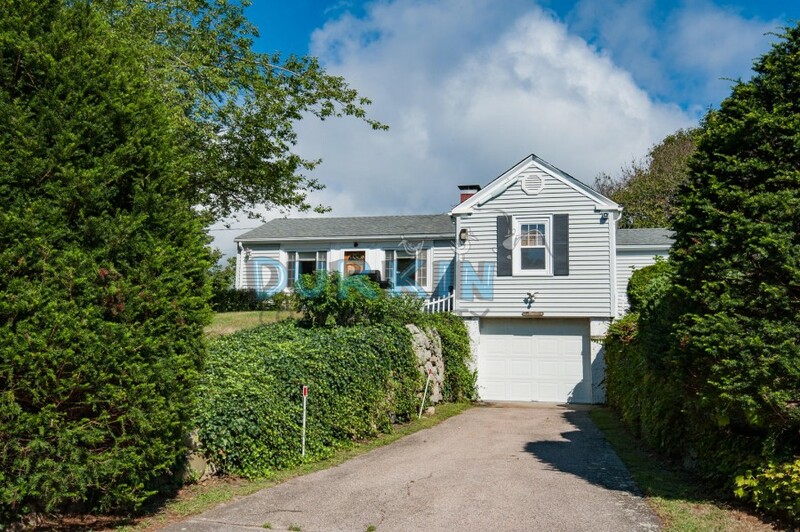 This house does allow hypoallergenic dogs under 15 pounds with a $100 fee per pet. 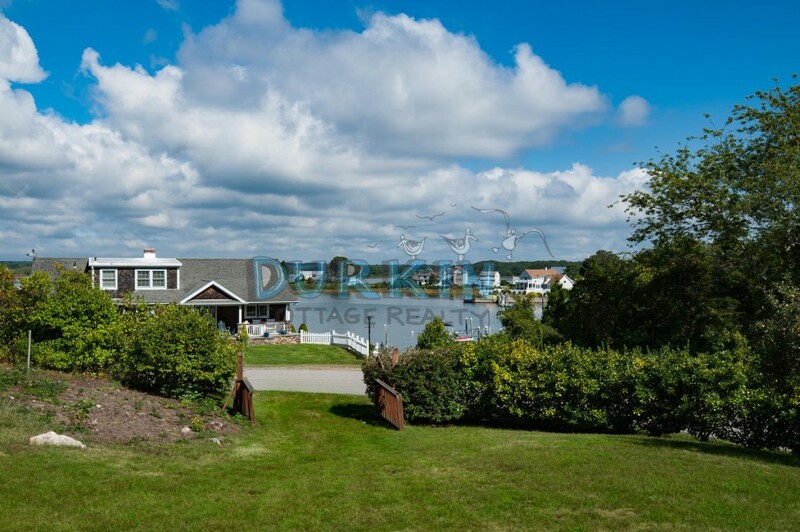 Please contact me with information regarding 2 Marine Drive.